We cater for all size works. This includes residential houses, large commercial, industrial construction sites and of government contracts aswell. 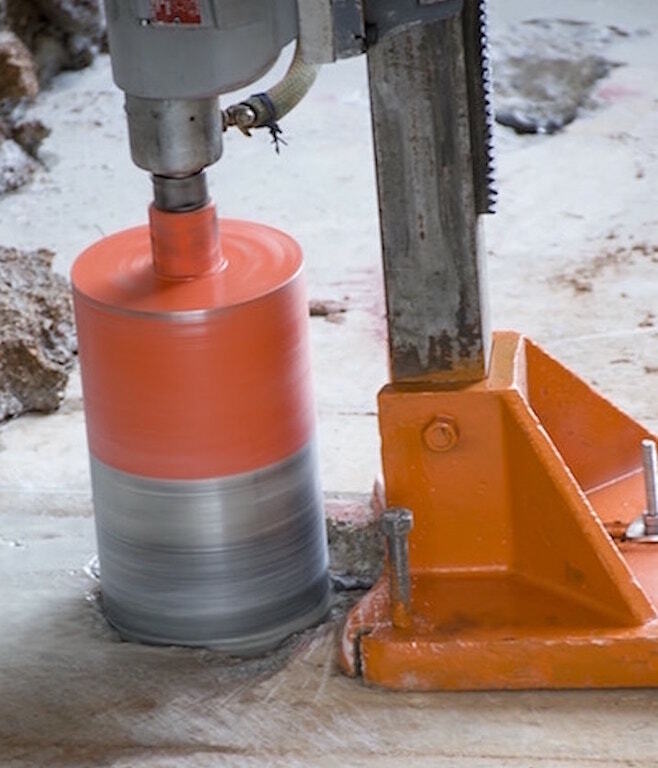 Coring is great way to penetrate clean holes through concrete, with the option of drilling all size diameters and depths. We use drills mainly to pass construction related services through level to level, but have a wide variety of uses. 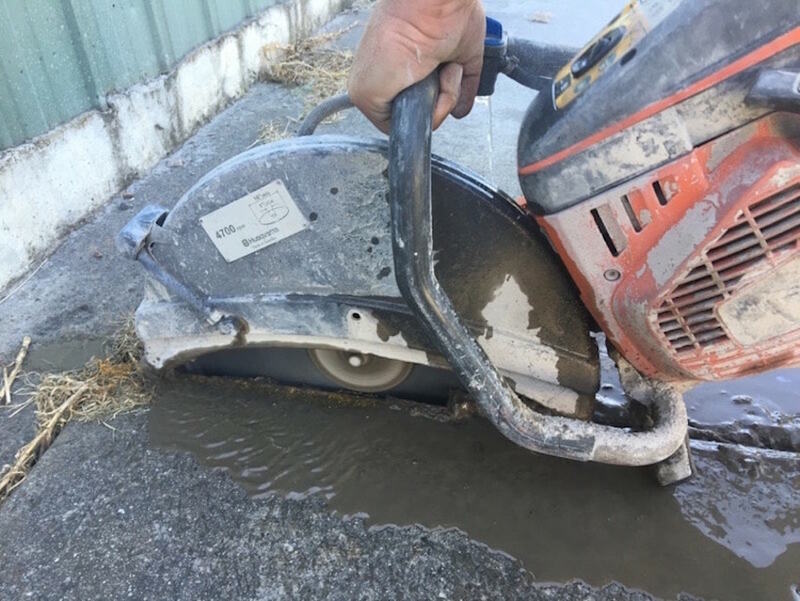 Great for expansion cutting to control the movement of concrete , also cutting out sections of slabs for removal and much more. The operating system is a truck mounted remote control system that can cut inverted, horizontally and vertically. Typically wall sawing is used to create or enlarge door and window openings, cutting sections of walls and slabs. Where ever we cant get our roads saws access, includes roads, expansion cutting, footings and other works. Hand sawing are cut used with our 16inch demo saws. Great for all types of work that a big machinery cant get to. With our dedication to all our customers we strive for excellence workmanship and service. We believe we provide the highest quality work in the industry and customer satisfaction is number 1. We think its important to inform our clients, so we always explain the process of the job before its done. All our staff are trained to complete all cuttings works to the highest quality in a safe manner. We dont just complete the job and leave, we always want to make sure the job site is clean and safe. Great! We love answering them, please call us and ask about your job. We are always happy to offer over the phone advice. 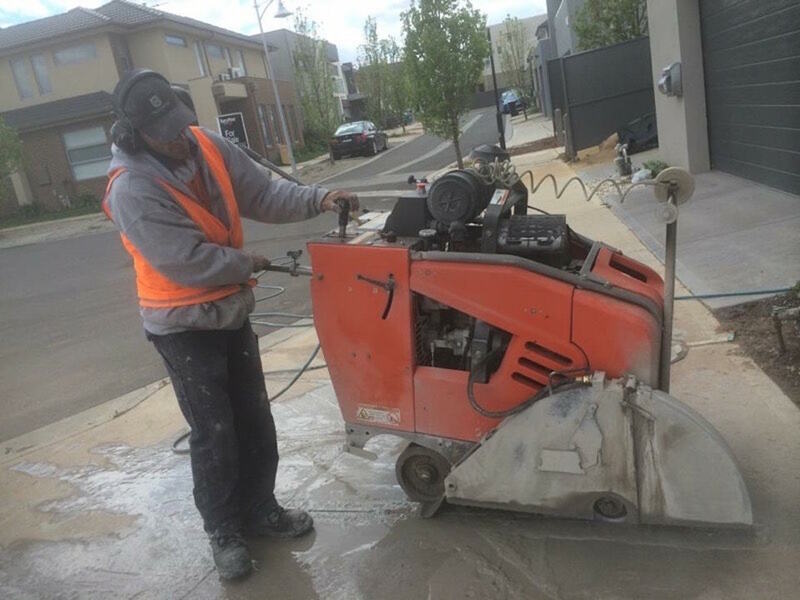 We service all of the Adelaide metro area and Adelaide Hills. We’ve completed countless successful expansion cutting jobs over the years. 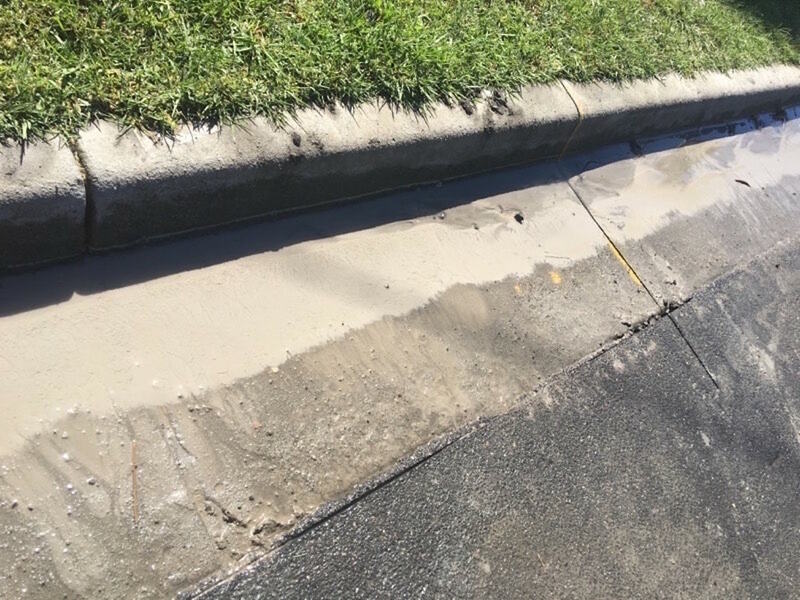 This has given us the experience and insight necessary to take full control over the long-term behaviour of your concrete. We start by assessing the existing condition of your concrete and discussing your aesthetic concerns. We will give you a full explanation of the various options available to you in terms of look and finish. 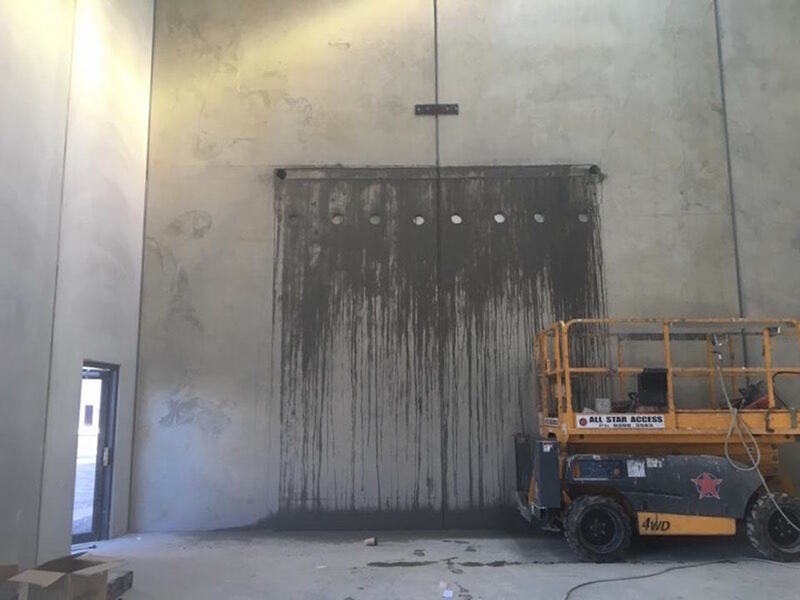 We will proceed by carefully measuring every aspect of the concrete surface and analyze which areas are under the greatest amount of tension. At-risk areas will be identified and the most likely crack directions will be noted. This will allow us to plan out expansion cuts that will be as effective as possible. On each job we adjust our work to the unique constraints of the property in order to make our expansion cuts as hard to detect as possible. They can be hidden under walls, fixtures, equipment, and so forth to keep as much of your floor pristine as possible. Once the job is planned out, our licensed and trained technicians will get to work using the latest and most effective tools to make the necessary cuts. 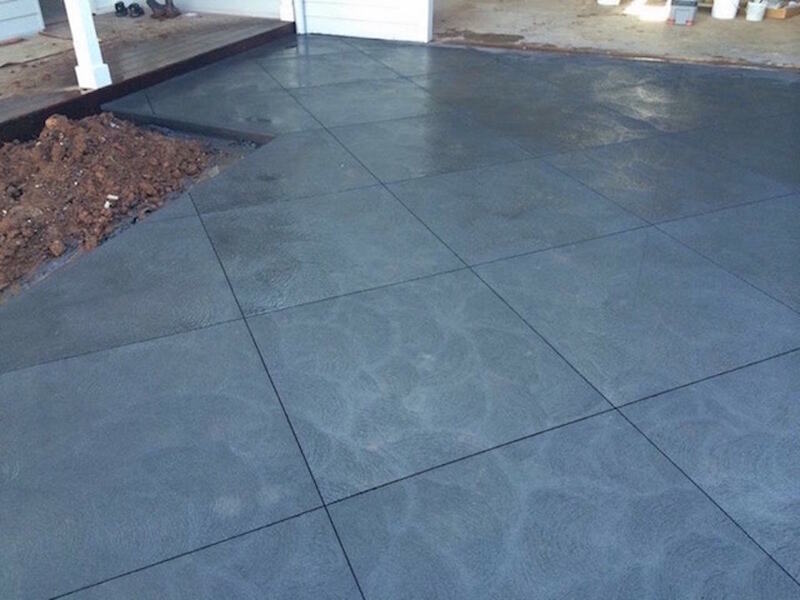 The finish and overall strength of your concrete are not compromised in any way. The job will be carefully supervised at all times to ensure that all possible safety precautions are taken. Rest assured that we deliver only the highest quality results. We believe in quality and reliable workmanship. We recommend the following companies for the latest information in regards to the concreting industry.